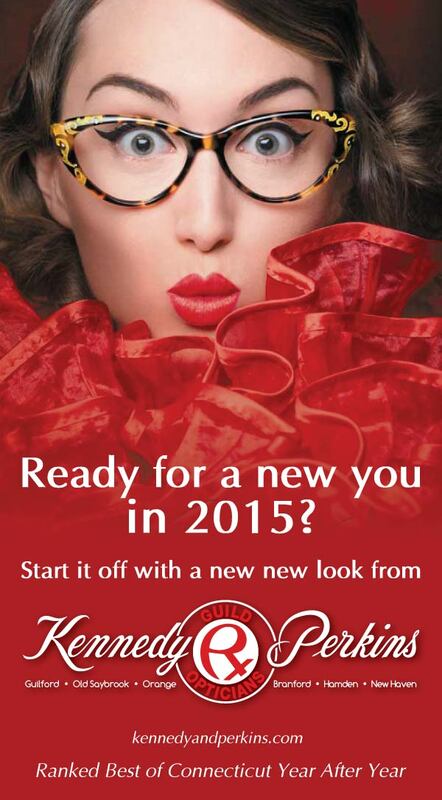 Make 2015 your year with a new look and a new pair of designer eyeglasses from Kennedy & Perkins. Stop in today to any of our 6 convenient locations and we will help see a better year ahead! Fall is an exciting time at Kennedy & Perkins. We have an amazing fresh collection of new colors, shapes, textures, and styles from some of our hottest brands including SALT Optics from California. SALT Optics is about simple, timeless design, impeccable quality, useful technology, hand-craftsmanship and a pure fit. They are modern, yet they honor the past, and are driven by a minimalist sensibility in all things. Less is, in fact, more. SALT. Optics is The Independent Lifestyle Company that creates premium handcrafted eyewear for individuals with a unique sense of style. 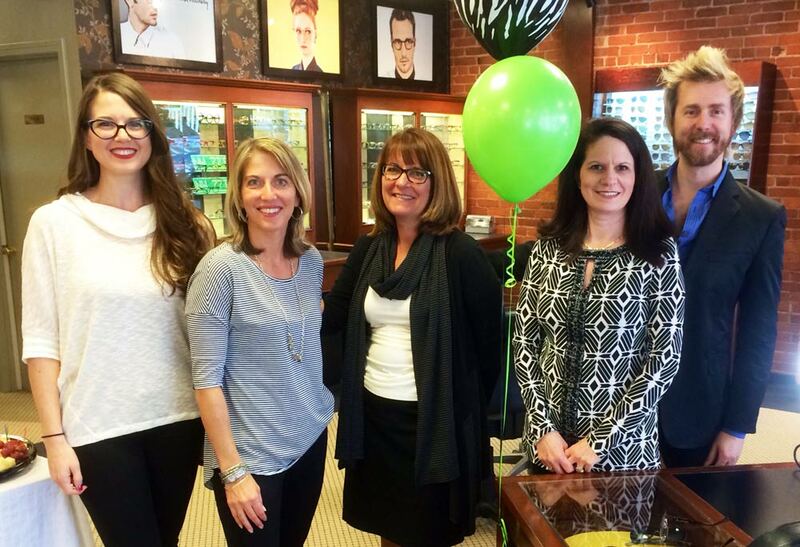 Stop in and see the new SALT line of eyeglasses and sunglasses at our New Haven and Guildford locations today. Hello Guilford. 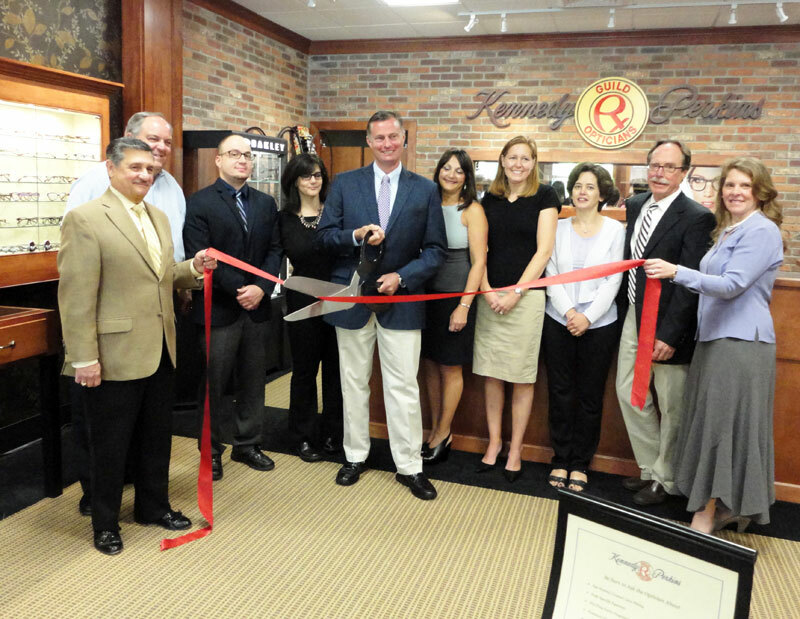 Kennedy & Perkins has long served customers from Orange to Old Saybrook with our five locations. Today we add a sixth store in Guilford. This beautiful new store located at 856 Boston Post Rd in the Shorline Big Y Plaza, brings to Guilford and Madison areas the vast selection of designer eyeglasses and sunglasses Kennedy & Perkins has been offering in our other locations for over 60 years. 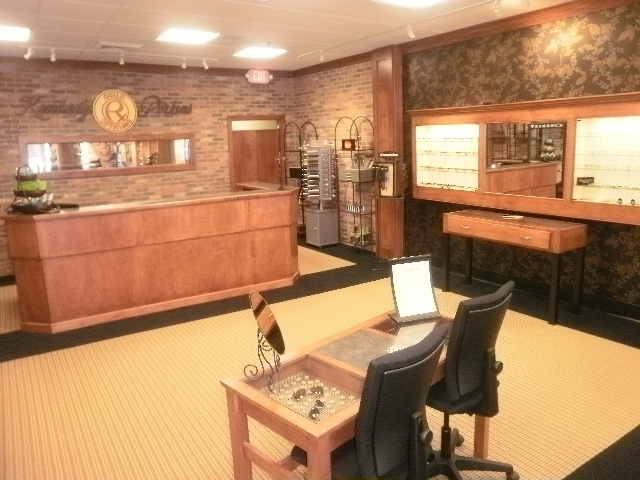 Stop in and take a look at our newest location and save 20% on all sunglasses as an added bonus. Kennedy & Perkins is soon to open a new store in Guilford at 856 Boston Post Rd (Route 1) in the Shorline Big Y Plaza. The sign just went up and already people are knocking on our doors wanting to shop. Only a couple of more weeks and we will be ready. 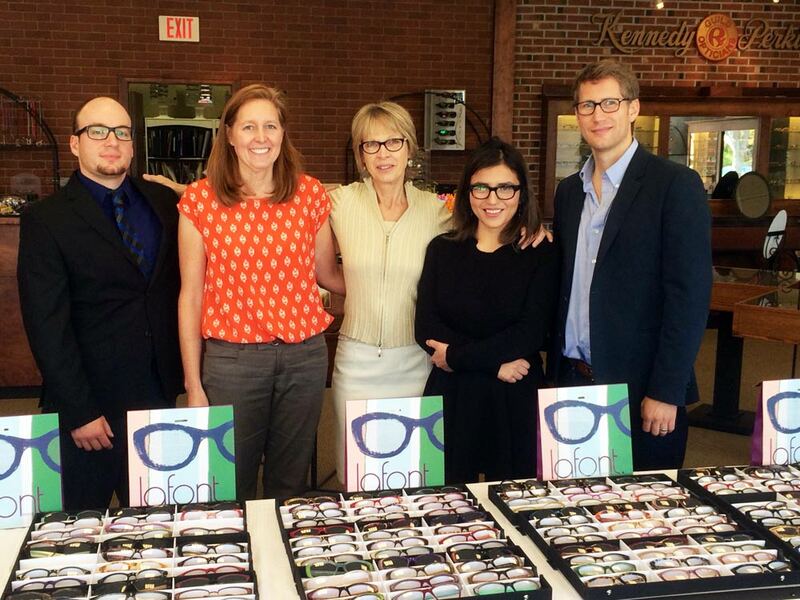 We are all about keeping up to date with the newest in the optical industry. Whether it is great new frame designs or the newest in lens technologies, Kennedy & Perkins is the optical stores vendors turn to in New England to bring their newest and greatest to first. 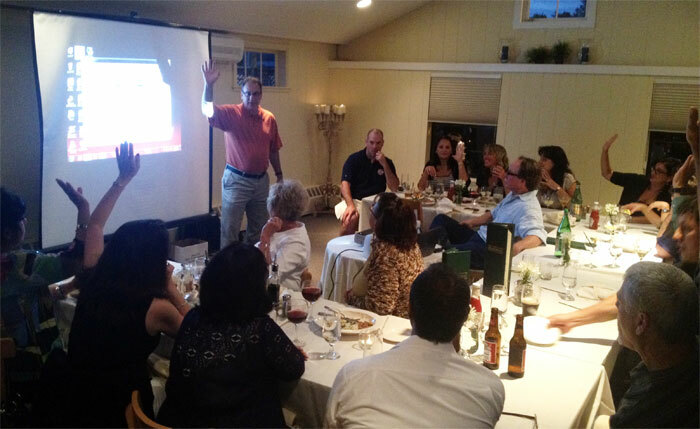 The staff at Kennedy & Perkins just finished an evening of learning about the great new freeform progressive lenses from Shamir from Bruce Mossman Shamir’s New England Regional manager. 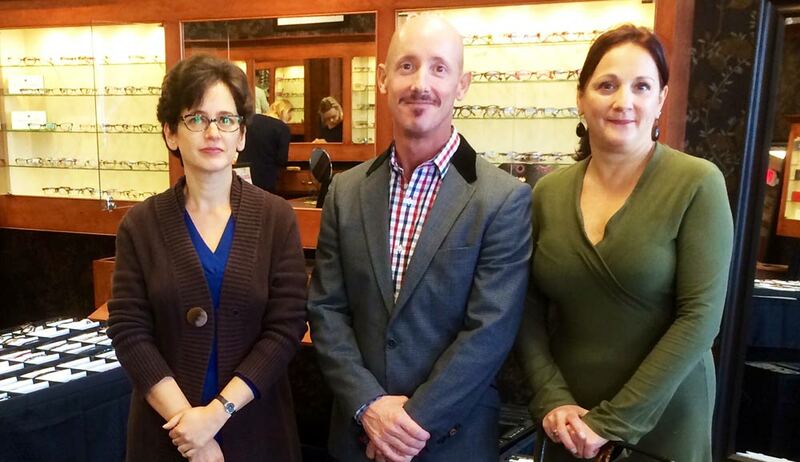 We look forward to showing you the Shamir difference for your favorite eyeglasses at Kennedy & Perkins. It’s always a great feeling to be recognized for all our hard work. 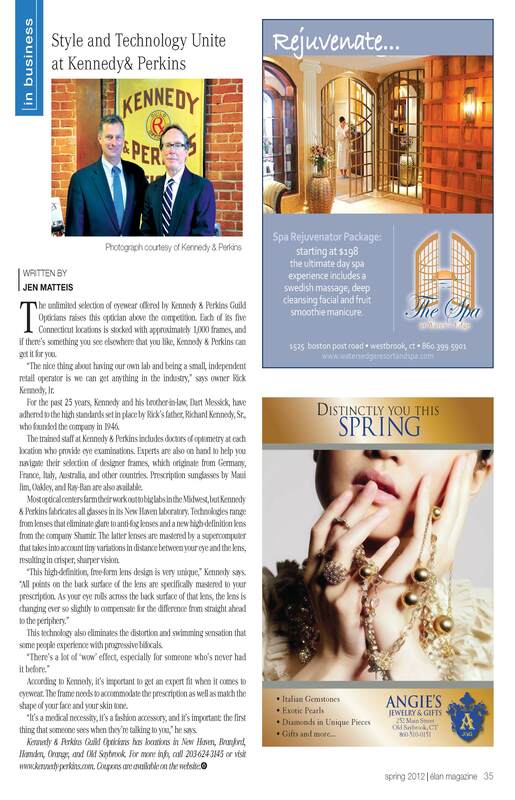 We were very humbled when the folks at Elan Magazine asked to write about our stores. Here is a copy of the newest issue and here we are modestly boasting once more. We do it all for you, our loyal customers.